Mexican Wolf at the Arizona – Sonora Desert Museum. 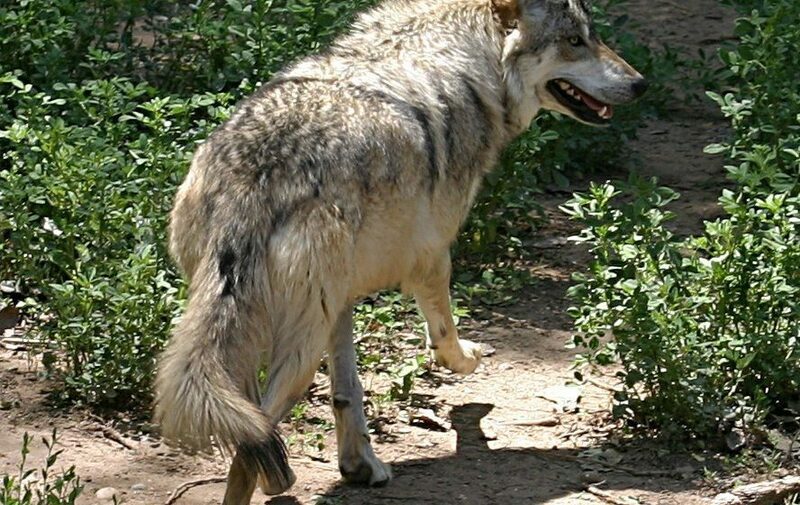 The US Fish and Wildlife Service is proposing to add the Mexican Gray Wolf subspecies (Canis lupus baileyi) to the list of endangered species under the Endangered Species Act. At the same time FWS is proposing to classify the only wild population of about 75 Mexican wolves as a “nonessential experimental population.” This population was established in the Gila and Apache National Forests beginning in 1998. The proposed rule revision is fatally flawed in several important ways. It is guided by a 31-yr-old Recovery Plan (1982) that self-admits to not being a plan for full recovery; it is not based on the “best scientific and commercial data available” as is required by the ESA; it does not support full recovery of the Mexican gray wolf; and it proposes to continue the “nonessential” experimental population classification for the BRWRA population. See The Rewilding Institute’s official comments for a detailed analysis of the proposed rule. The USFWS has recently extended the public comment period to December 17. The comments have been prepared by The Rewilding Institute’s Carnivore Conservation Biologist, David R. Parsons. Mr. Parsons served as the U.S. Fish and Wildlife Service’s (FWS) first Mexican Wolf Recovery Coordinator from 1990-1999 and was the primary author of the original rule that established a Nonessential Experimental Population of the Mexican Gray Wolf in Arizona and New Mexico, which will be replaced by this proposed rule revision. 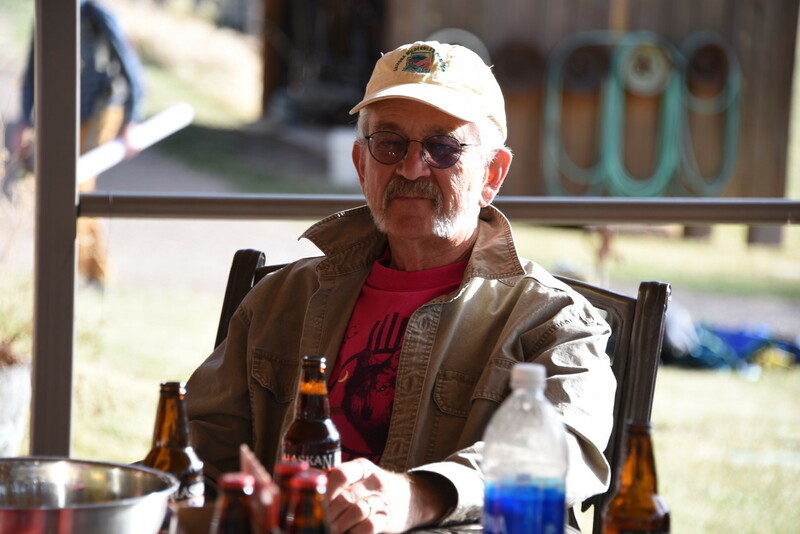 Mr. Parsons has continued to follow the progress of the Mexican wolf recovery program from his retirement from FWS in 1999 to the present day. Mr. Parsons holds B.S. and M.S. degrees in Wildlife Biology, served as a career wildlife biologist for FWS for 24 years, and has lectured nationally and internationally on wolf biology, ecology, and conservation.